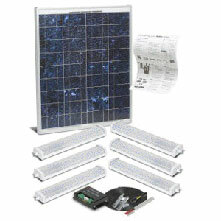 Street Lighting Solar lighting modules are designed to deliver the best performance and dependability. These modules have one of the tightest power tolerances in the industry. 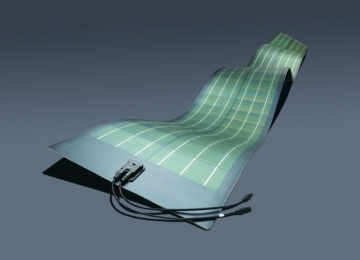 Flexibles Solar technology has reached its most convenient, lightweight form: the newly-engineered flexible solar panel. 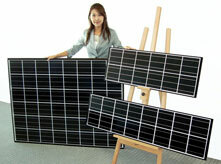 Silicon Solar is the proud carrier of over 50 modules of flexible solar panels, offered in a variety of sizes.